Discussion in 'General Discussion' started by Scott Byington, Feb 11, 2019. Any interest in a day trip on Feb 24th? Like any new relationship, 1st initial outing; simplicity is key. -PM any questions or if you need a canyon bio. Looking to expand the circle of friends, will be planning bigger trips throughout the year. We are looking at arriving in the NW from SLC about 930-10am (given clear weather). Looks like I won't make it this time after all. Hope to meet up next time, have a blast! I think weather scared everyone off. Everyone in my "committed" group uncommitted before 530am. I opted not to go alone since I'm skiing Jackson Hole this upcoming weekend and Zion in 3 weeks. Ok, I'm back to planning a trip to the NW + Surrounding area. 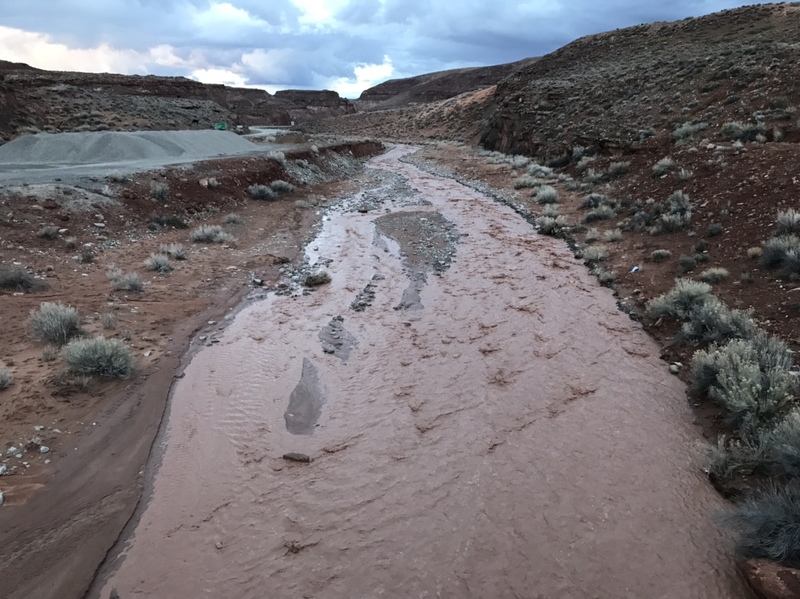 Here are some pictures I took on Thursday, the north wash and Hanksville area got hit pretty hard. 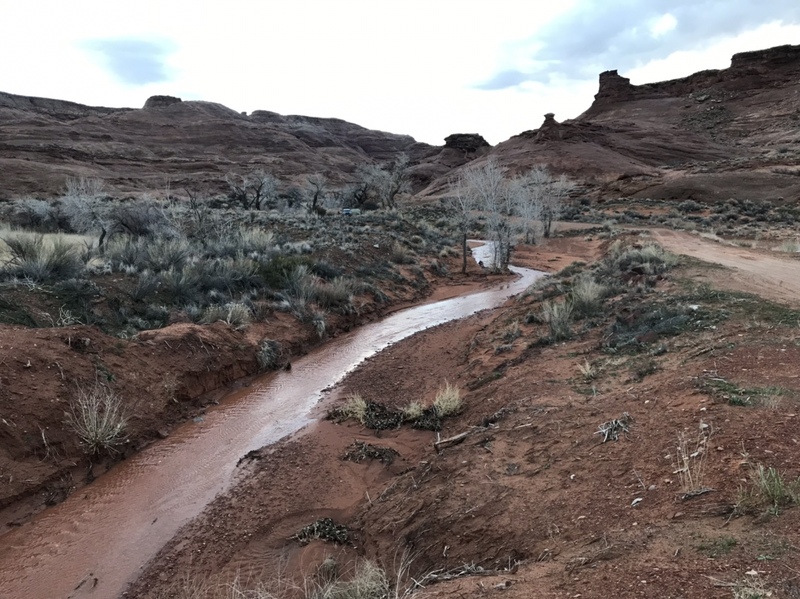 There is literally acres of standing water in places of the flatter parts of desert because the ground is so saturated, evidence is throughout the drive from Hanksville to north wash. The first picture is from the road looking up the leprechaun system. The second picture is the north wash river from the bridge going to bullfrog. Mountaineer, Dan Ransom, ratagonia and 1 other person like this. What did you ski in Zion? Lol, typos. Skied Jackson, then was planning to visit Zion for canyons. Due to weather related issues in Zion, we hit up the Roost instead.